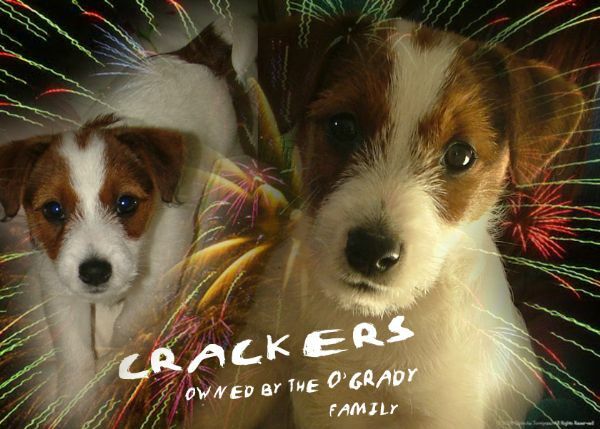 " CRACKERS " is owned by the O'Grady family - and is learning how to sit and wait !!! lol not the easist achievement for a Jack Russell !! !